As most of you know Me2 and Crew won the fantastic The LEGO Movie Scandinavian Master Builder Challenge organized by the great folks over at Warner Bros and LEGO and as part of winning this epic challenge, Me2 and Crew got invited to visit some awesomeness in LEGO land. 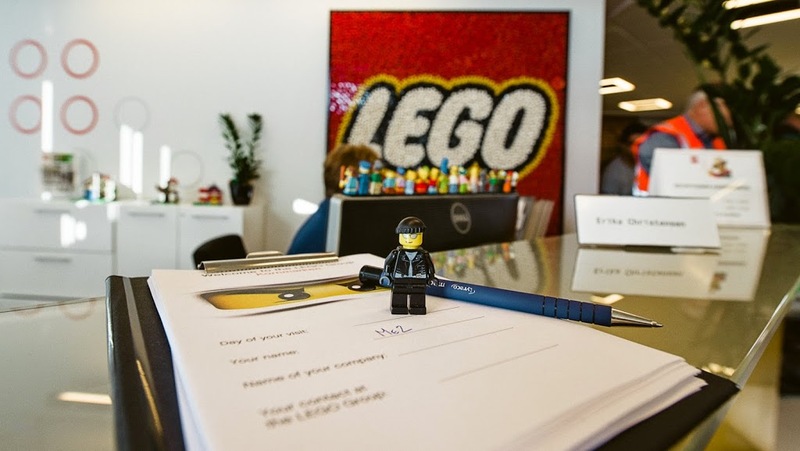 Signing in to visit the top secret production plant where LEGO is born. 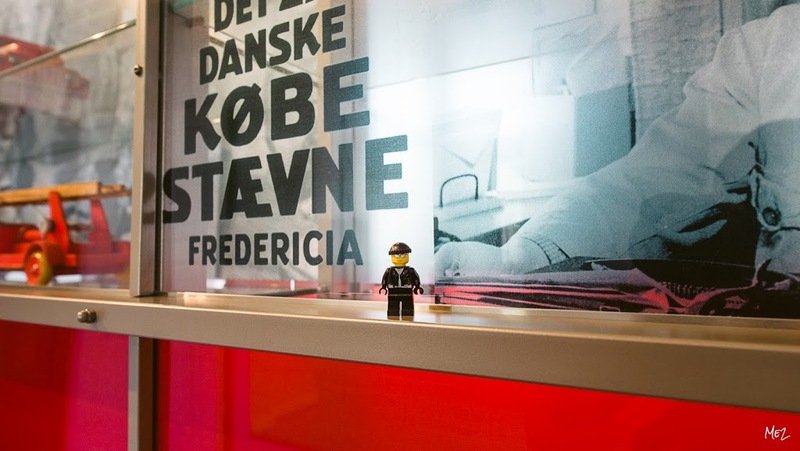 The crew signed in to visit the top secret production plant and got a guided tour (#nopictures) into the nirvana of LEGO, Prod. KOM One, the Billund Production Plant. A most amazing tour that just gave a fantastic insight in the clutch power and drive for quality which truly represents the company motto det bedste er ikke for god, or the best is just not good enough. A motto introduced by the founding father Ole Kirk Christansen a good 80 years ago and it still hold strong today. 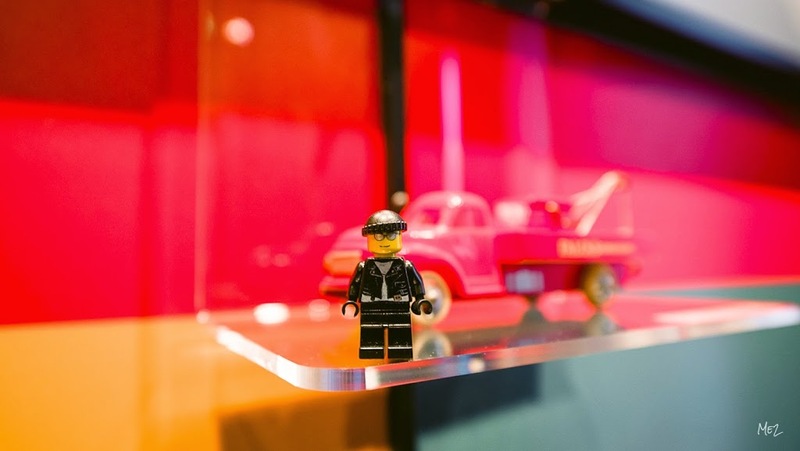 Our guided VIP tour continued to the LEGO Idea House, giving us an exclusive insight in the history of the Company. From the wooden ducklings and fire trucks over the plastic cars to the brick. The brick which is the cornerstone of the LEGO world. A brick which did not change fundamentals since its patent on January 28, 1958.